As you look for ways to grow you online business, the most logical place to begin is your website. Is it as helpful a tool as it could be? If you have not spent much time focusing on your website, the chances are good that your competitors are outshining you in this area. Since there is so much competition out there today, it is important to have a website that is attractive to all possible visitors. 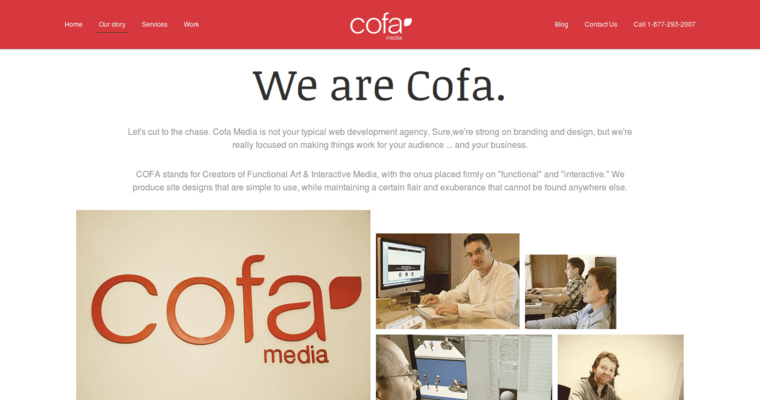 If you are ready to get serious about this area of your business, contact Cofa Media and learn why they are the best web design firm going today. You will find their entire team to be professional and knowledgeable. 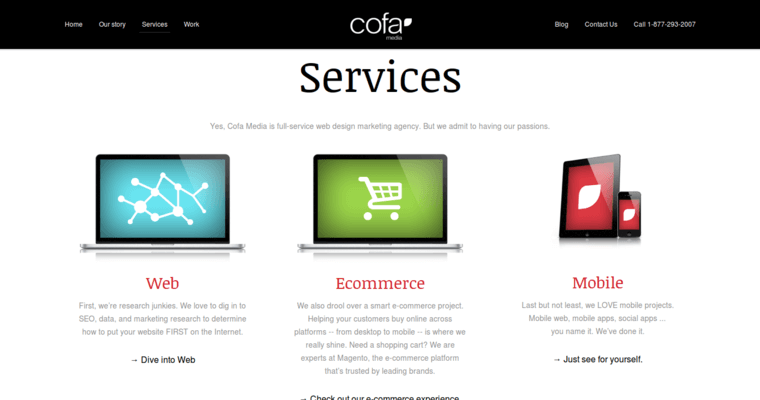 They understand the tools available today, and they will use them to create a site that is innovative and unique. This will attract visitors and help you grow. 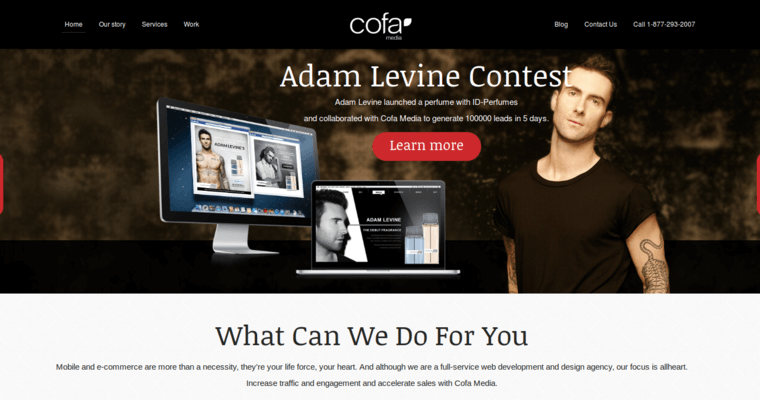 Contact Cofa Media today to learn what they can do.